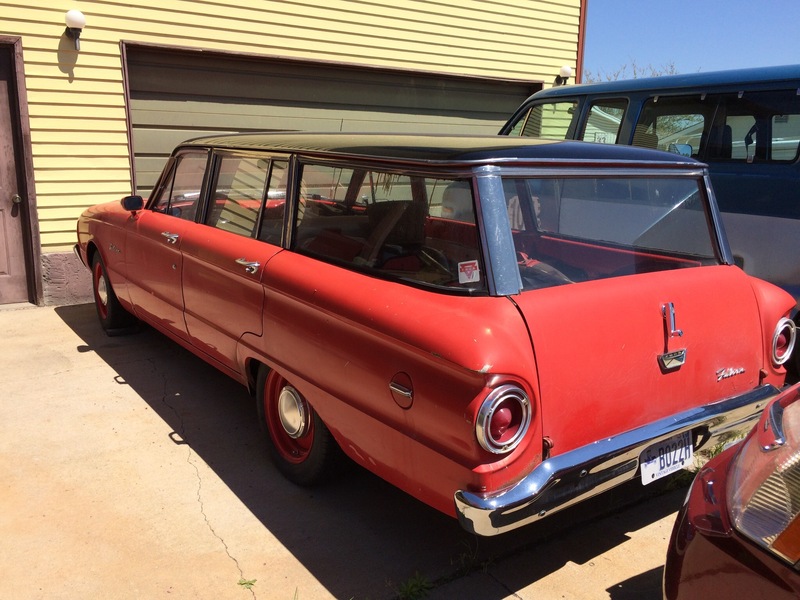 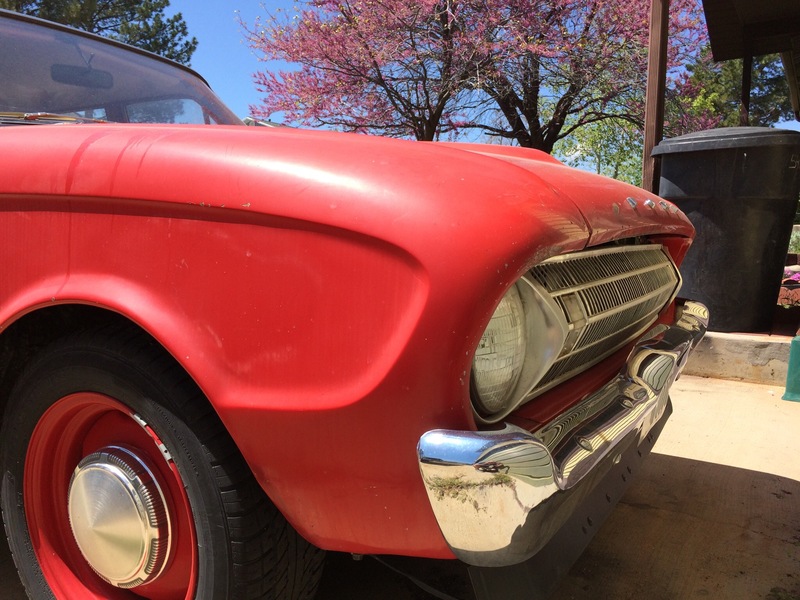 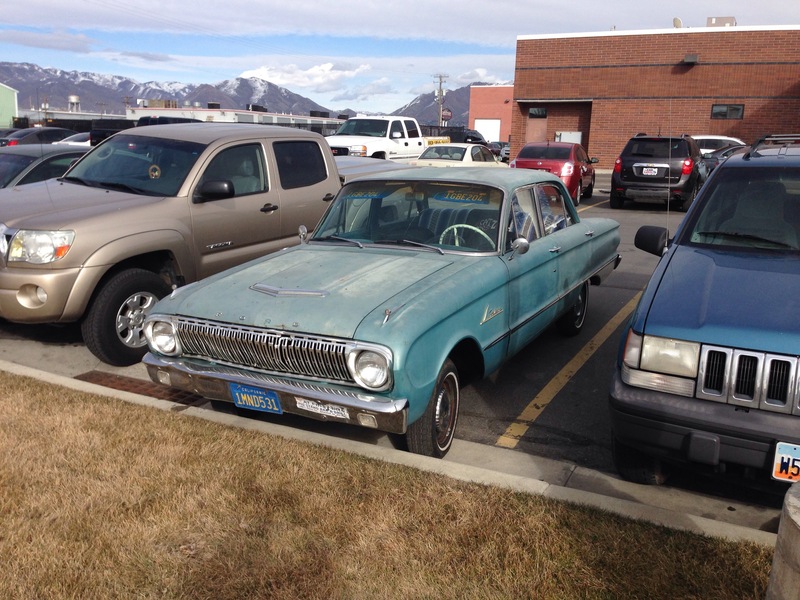 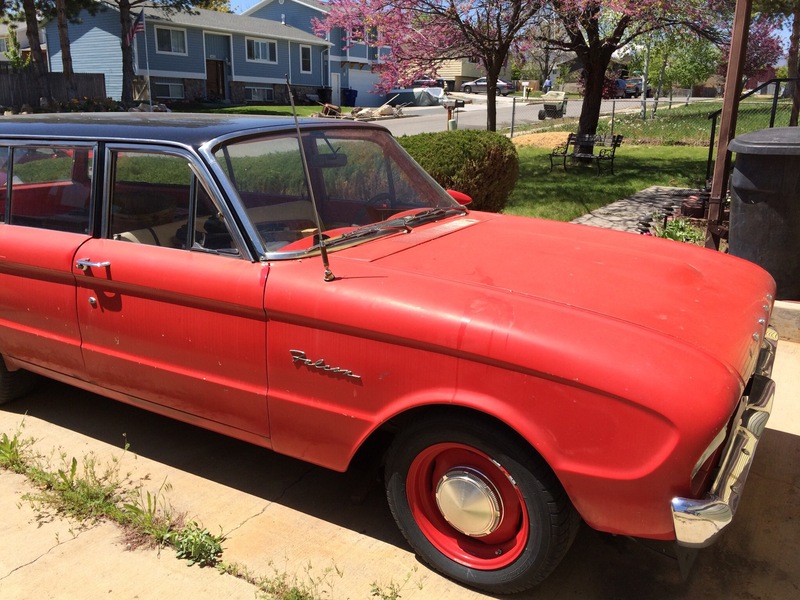 This 1961 Falcon station wagon shares a driveway with the ﻿1960 Thunderbird﻿ posted previously. 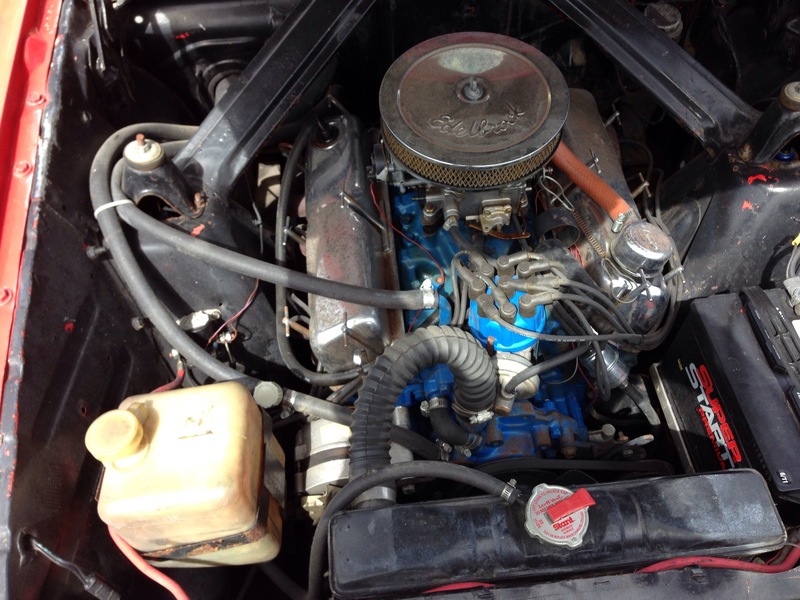 The engine pictured here is not original. 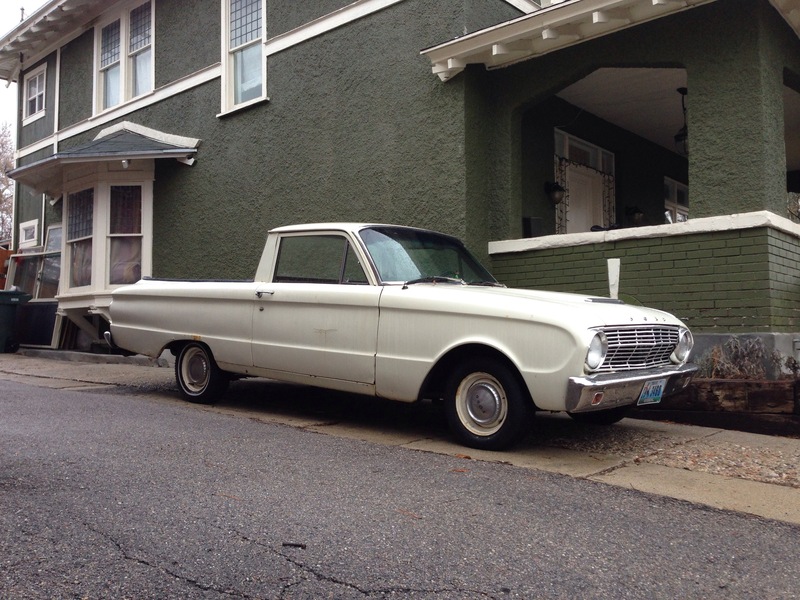 A V8 was not offered in the Falcon Ranchero until 1963. 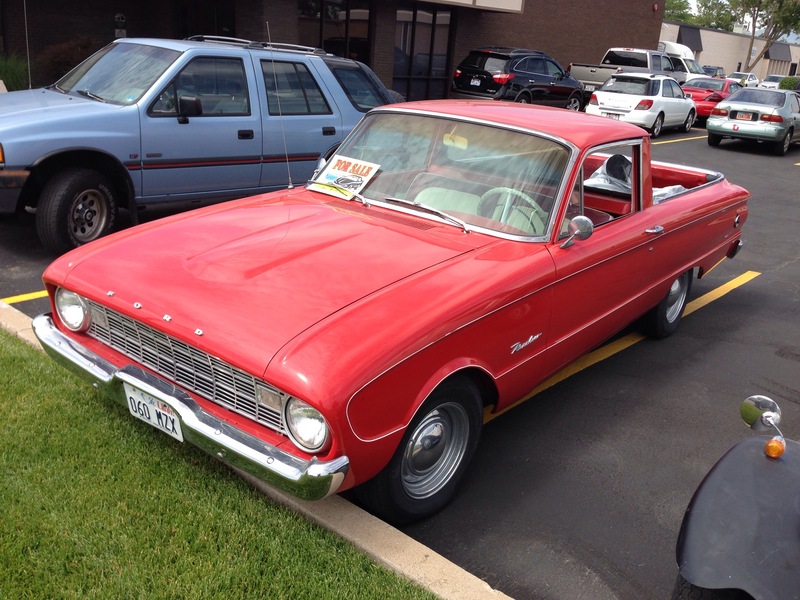 I spotted this Ranchero in the avenues of Salt Lake City. 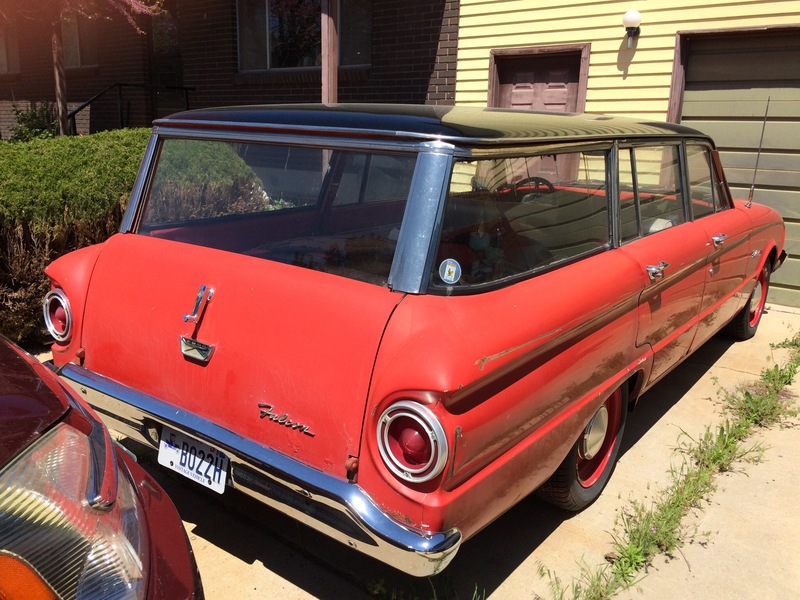 It’s the same year as the one sitting in my back yard awaiting restoration.